Julian Onderdonk (1882-1922) was arguably the best landscape artist that Texas has produced. Born in San Antonio, he developed his talents early working under his father Robert Onderdonk. 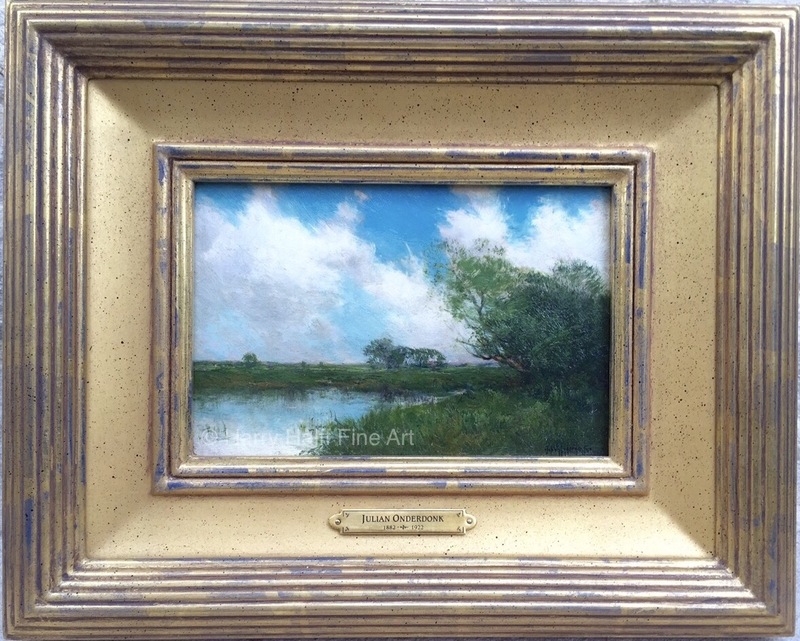 In the fall of 1909 Julian began painting the Texas that he loved, the brush country in winter, fields of spring flowers, the live oak trees, and the dry caliche roads. His ability to capture the light and atmosphere of Texas has provided some of the loveliest interpretations of South Texas landscapes we have seen.